A sensational location to live or to invest. Just a short stroll to some of Newcastle's famous beaches and The Junction cafe precinct. Top floor apartment which offers generous living and the ultimate prize - parking for two cars. * Generous living room with balcony and beautiful views. * Two bedrooms both have built-in robes; main with balcony. * The convenience of an Internal laundry plus air conditioning. * Generous 2 car garage with storage and single door access. * Just a short stroll to the beach or The Junction cafe precinct. 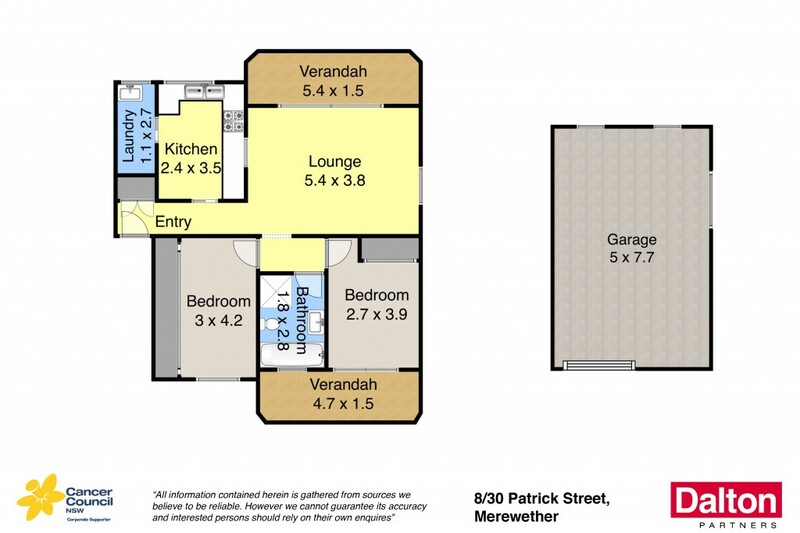 * A brilliant investment or a sensational home, but be quick. Water Rates: $537 + Usage PA approx.